More CEOs are catching on to the fact that social media is an incredibly powerful marketing resource. It's free (aside from the time spent monitoring and publishing) and creates a direct link between business and customer. 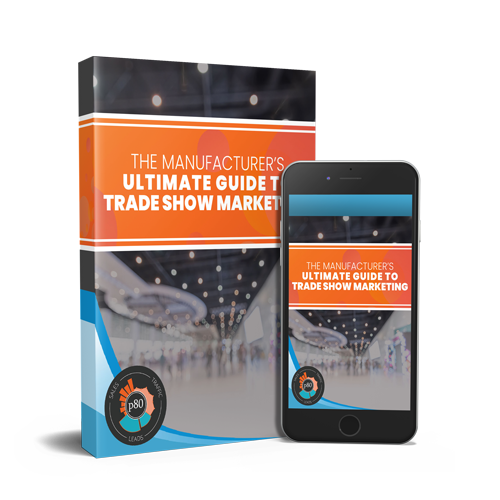 If you're dedicated to growing your business (and that includes fortifying it for future trends and troubles) you understand how valuable this free link to your customers truly is. Social media bridges the gap between your website and your buyers' daily lives. It makes you familiar, relatable, and credible - three qualities that can make or break a deal. In short, using social media for your business is a no-brainer in 2016. As we continue to migrate more of our daily activities to the Internet, it's only natural that eCommerce and online shopping become entwined with social media. Facebook, Pinterest, and other platforms have introduced quick and easy "buy now" or "shop now" buttons to make social purchases more convenient. Social platforms are integrating their own versions of blogs. Digital marketers are able to publish directly to Facebook with Instant Articles, or LinkedIn with Pulse. 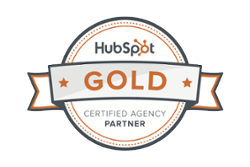 This is great for reaching your best buyers on social. We wouldn't recommend abandoning your blog for these publication platforms, however, as you still need your blog for SEO juice, sharing fodder, and inbound link building. Social media allows news to travel faster than we've ever seen before. Easy updates in the form of photos, videos, or simple text posts (depending on the platform) keep us "in the know" with minimal effort. However, almost real time updates aren't fast enough. Users want instant updates, live streams, and immediate broadcasts. Social media is moving more towards in-the-moment updates and virtual reality to try to keep up with users' demand for speed. Social media is gaining legitimacy as a source of social proof. People rely on Facebook reviews almost as much as Yelp or TripAdvisor, and Google uses certain social media metrics to influence your search engine rankings. Facebook is also developing its own search engine - it will be interesting to see how this engine competes with Google. Organic competition grows heavy as businesses take advantage of social media. It's becoming more and more difficult to gain followers organically, and many businesses are using paid advertising tactics to reach their audience. Apps need to compete with full desktop websites. As the full websites get more complex and intuitive, the apps must grow as well. Social media is a great example of app functionality - many users spend more time in the app than on the website. In some ways, social media apps are more user friendly than their desktop counterparts. Privacy and security are at the top of everyone's minds in a world where people share very intimate information in their social media profiles and posts. Users are concerned about companies gathering data on social media, tracking your activity, and using your personal info as advertising fodder. Be mindful of privacy concerns when using social media for your marketing. 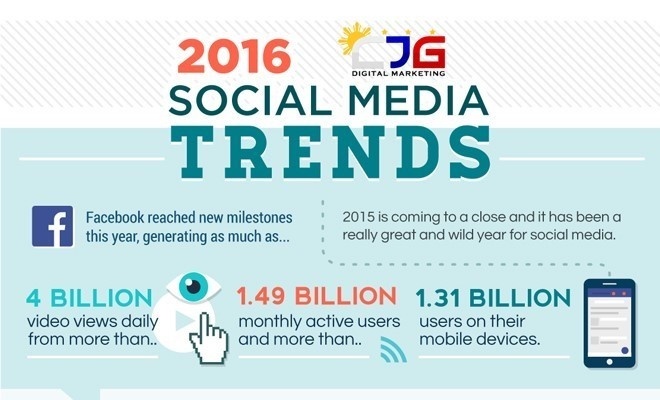 Infographic courtesy of CJG Digital Marketing.